We've won numerous awards over the years, so you can rest assured you'll get an award-winning service. Very happy to have won installer of the year for the 3rd time and against such excellent competition. Industry’ highest accolade goes to local renewable energy company. 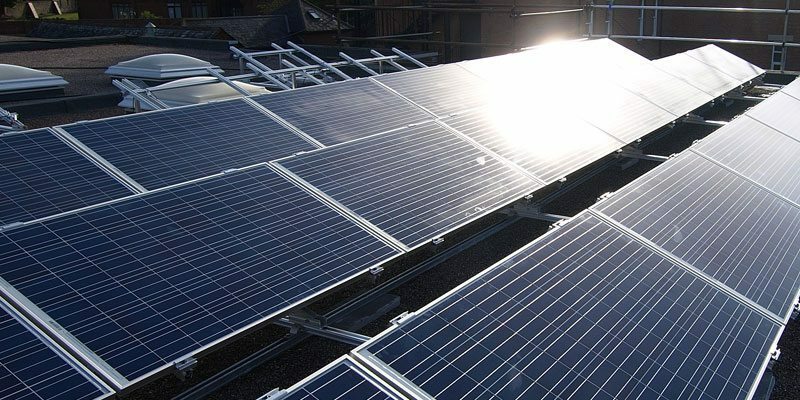 SunGift Solar collected a top national award, after being named the UK’s number one installer of solar panels. Finalist for the second time in the Installer Of the year category. Despite the increasingly fierce competition, we have made the finals 4 years running, winning in both 2009 and 2011, a unique achievement. Finalist in the Customer Service category. SunGift represented the renewable energy sector at these awards, in recognition of our excellent customer service. Reaching the final stages for this award shows us that our dedication to taking care of our customers allows us to compete on equal terms with other sectors, despite renewables being a relatively new industry. Awards – Finalist (2011)Richard Strawbridge present prize to SunGift Solar Electric Finalists in the Environmental Goods & Services (Large Business) category, designed for businesses that ‘continue to demonstrate innovative and pioneering environmental best practice’. Winner of Installer of the Year for our second time. Finalist in the Solar Energy Provider of the Year category. 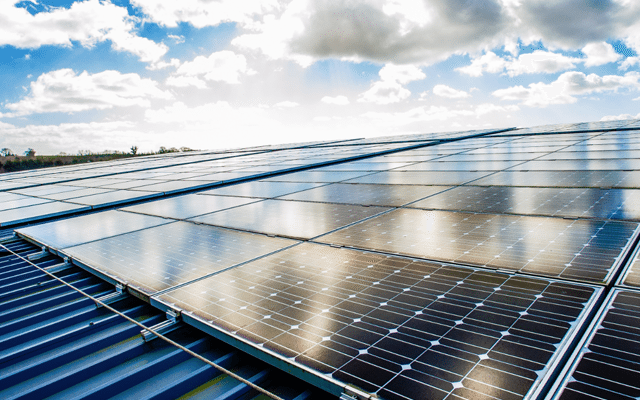 These are national awards aimed at companies leading the way in the solar industry. We were finalists in the Solar Energy Provider of the Year category, competing against some of the largest and most respected installers across the UK. Express and Echo Solar Electric Panels. SunGift Solar were shortlisted for Business of the Year, alongside prestigious companies such as Flybe and South West Communications. We narrowly missed out on the top award, despite competing against multinational companies many times our size. The most prestigious award in the region for any renewable energy installer. Despite the increasingly fierce competition. Prefered method of contactpick one!